Thank you everyone for an incredible seminar and workshop weekend at AMAA! All of our students bring so much value and joy to our AMAA family, and we always try to reciprocate back with the worlds best opportunities and training. 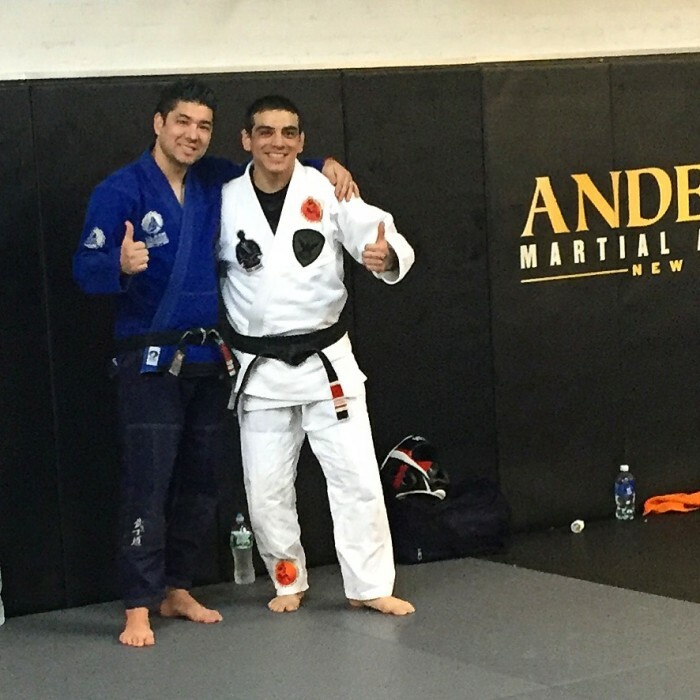 This past the weekend began with some incredible training with 3X World and 4X Pan Am Champion, Carlos Sapao, who taught a FREE AMAA class on Thursday and then an incredibly insightful and informative BJJ seminar on Saturday. So, we would like to thank all of you for attending and spending an incredible weekend with us! Jiu-Jitsu was first created by the Samurais as an art of self-defense against both armed and unarmed opponents. 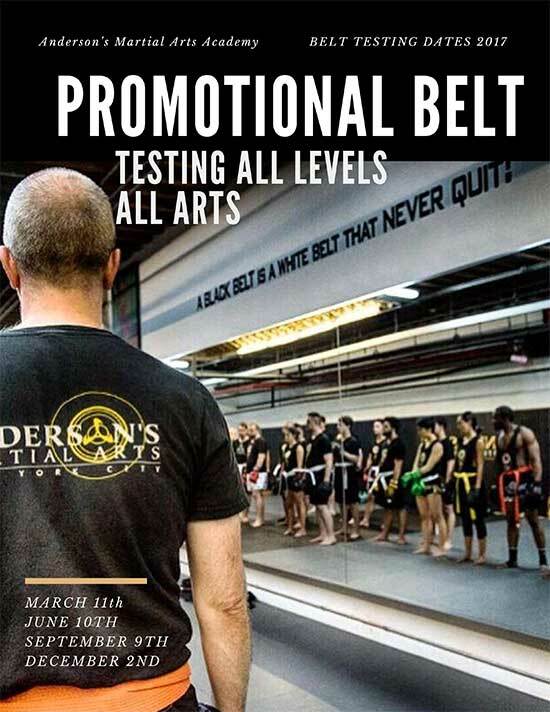 Since then, the art has evolved and changed while still maintaining the core concept of self-defense. When Jiu-Jitsu was introduced to Brazil, it was able to grow and evolve into a more efficient and effective art of self-defense. 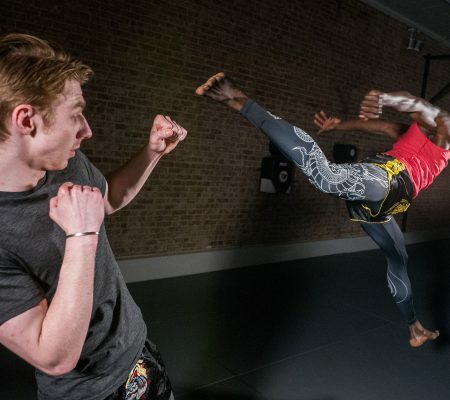 Since, it has been tested against many different martial arts and has been widely recognized as the most effective form of self-defense. Jiu-Jitsu is a skill that appeals to people from all walks of life. It is a great form of exercise that anybody can use to live a healthy lifestyle. In our AMAA classes we teach philosophy, focusing on clearly explaining the principles of the techniques of Gracie Jiu Jitsu, in a way that people can understand. We then incorporate drills that help students internalize those techniques in order to use them in live situations. Training in our Brazilian Jiu-Jitsu classes at AMAA will give you the skills and strategy to beat a much larger and stronger opponent using principles of leverage and movement. 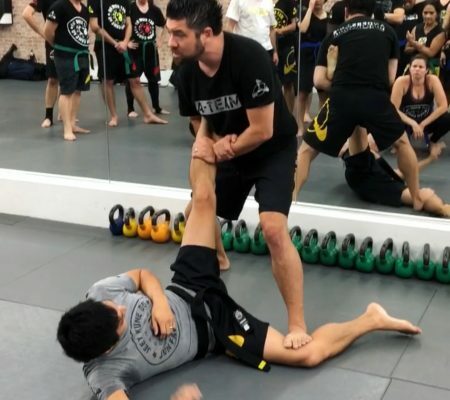 You will learn how to control and dominate your opponent on the ground until you can either get to a position where you can rain blows upon them unchecked or apply an agonizing joint submission or choke. You will also learn how to escape from any bad position you may find yourself in and the skills to avoid being taken to the ground at all. If you do end up on the ground, you will gain the ability to end up on top, every time! 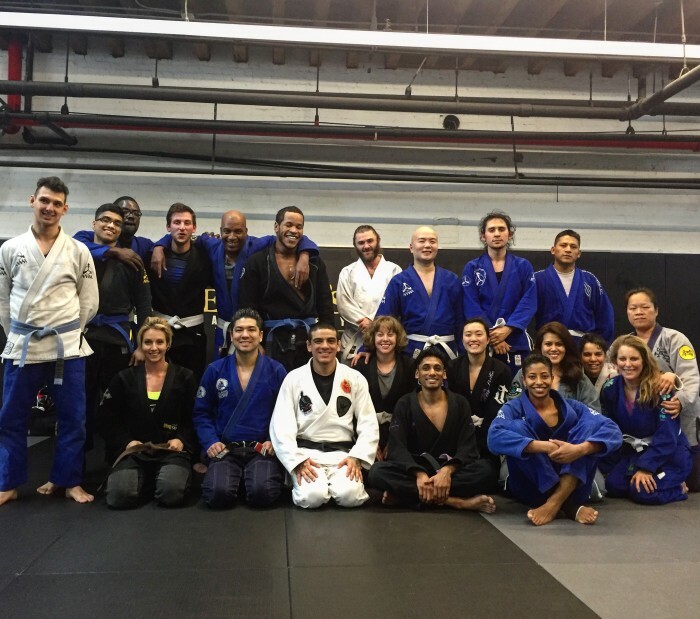 We have BJJ Gi & No-Gi Classes for all levels. 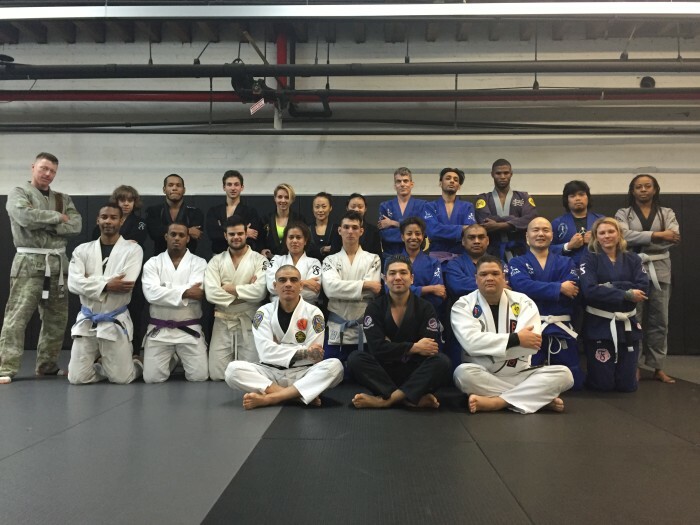 When coming into a Gi class, please have a Gi and belt as your uniform. 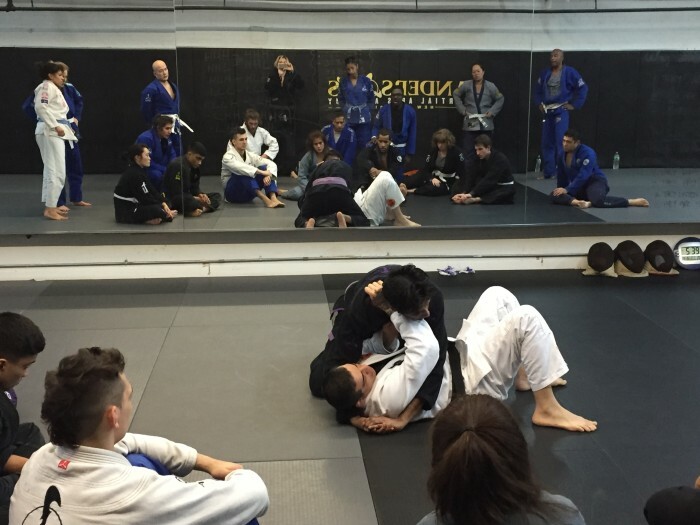 For No Gi classes, you can wear a rash guard or t-shirt and shorts or pants. Please check our schedule below for a full list of Brazilian Jiu-Jitsu classes offered. 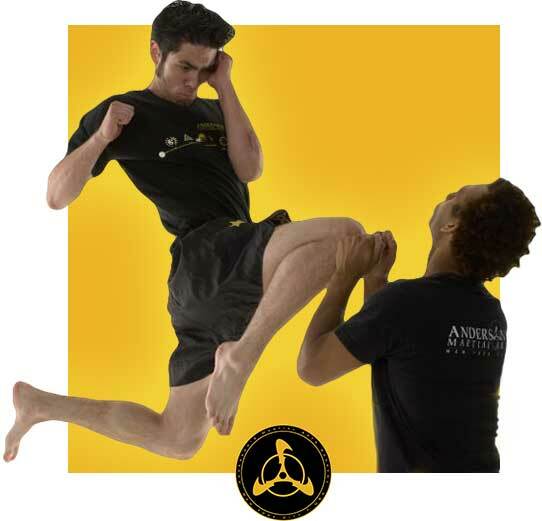 If you are interested in Gracie or Brazilian JiuJitsu, Jeet Kune Do, Muay Thai, Kali and Self Defense then you should email us, this way you can checkout the classes at AMAA, including a FREE one-on-one introductory session, and even an option to try a class (or two free) to see what martial arts training can do for you.